“The international Exhibition “FlowersExpo-2017” will be held in Moscow, IEC “Crocus Expo” on 12-14 of September. 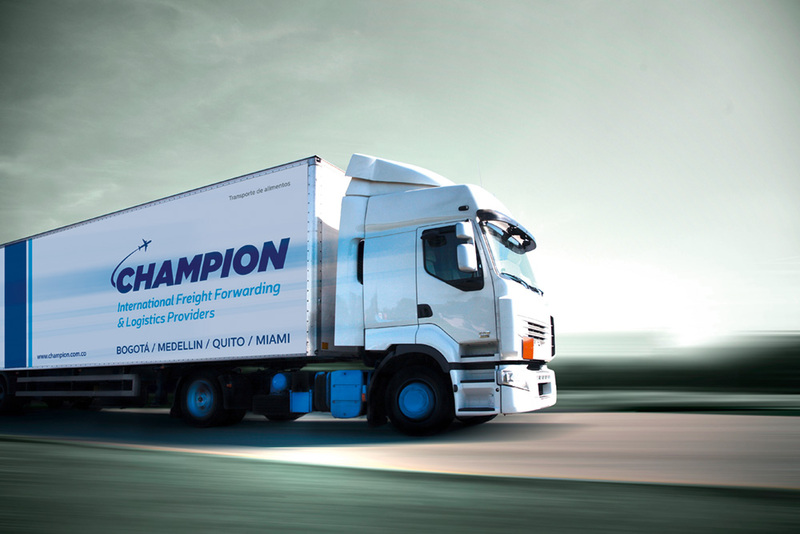 It´s expected to have more than 400 companies from 27 countries. The main exhibition of the year for the green business of Russia once again invites you to meet with the wonderful world of flowers. This year the show will take place 12-14 September. Its venue is the International Exhibition Center “Crocus Expo”, Pavilion No. 1. 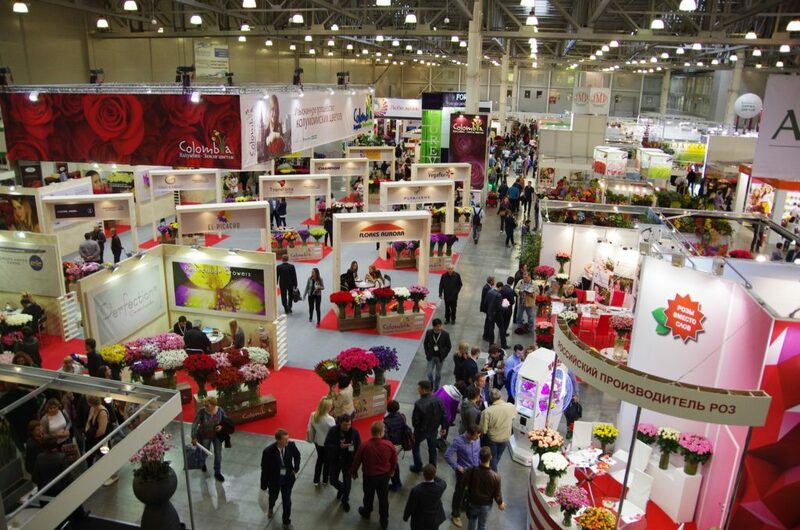 Once again the exhibition which last year gathered 400 participants from 27 countries and 17 500 visitors from 200 Russian cities will present the largest companies of the world and domestic flower industry. 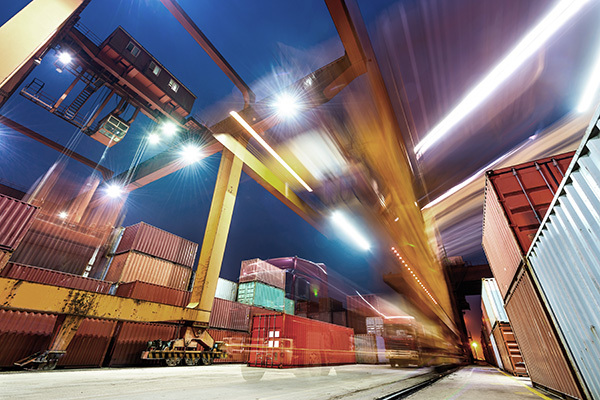 The best Russian producers and suppliers as well as reputable international companies, the world market leaders, are preparing to display here all diversity of the green sector products. Traditionally cut and pot flowers, seeds, planting stock of ornamental plants, nursery products, equipment and technology for the greenhouse sector, products for flower arrangement and landscape design, IT, logistics and related products will be particularly widely displayed. National Pavilions of Holland, Germany, Colombia, Poland, Ecuador and France will please the visitors with splendour and high quality of the displayed products. Diverse products will be also presented by participants from England, Belgium, Byelorussia, Denmark, Israel, Italy, Japan, Kenya, Kazakhstan, Korea, China, UAE, Slovenia, Finland and other flower producing countries. Russian participants show great interest in the exhibition. 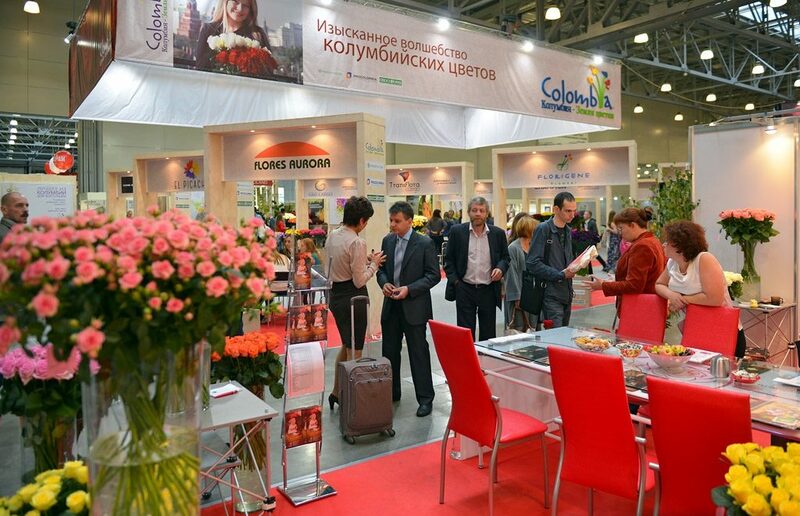 The exhibitors of this season are local producers of cut flowers, seed companies, nurseries, operators and wholesalers of the Russian flower market, suppliers of floristic products, equipment for greenhouse production and garden centers. Champion will be participating as an exhibitor at this fair accompanied by the whole great entourage of Asocolflores. 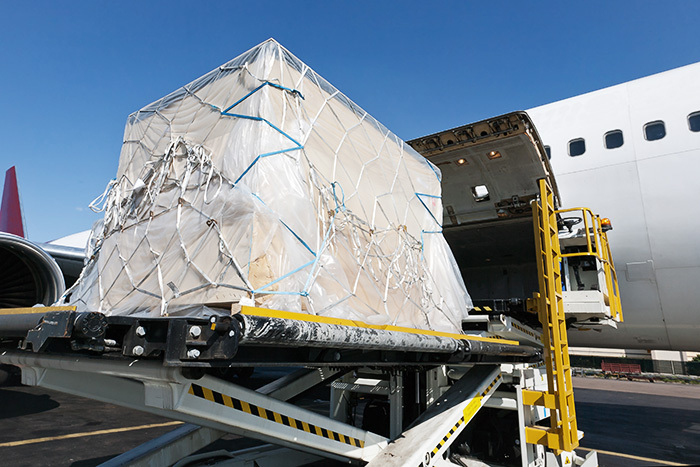 We will be pleased to meet you and to offer all of you the professional consultancy in all your export and import current operations and upcoming projects.